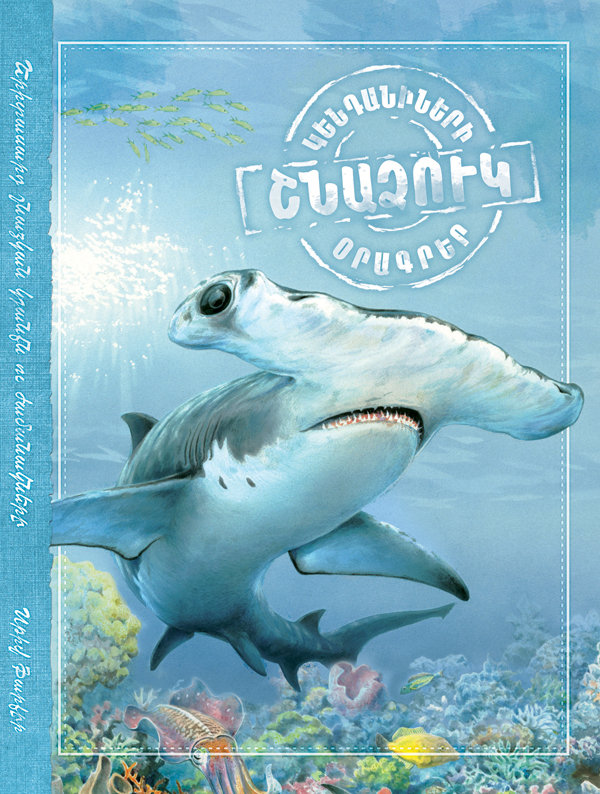 My name is Shark and this is my very own diary. Please read it so you can find out all about — ME! I’ll tell you all about what happens in my underwater world. Sometimes things are quite scary down here! You can meet lots of other sea creatures who swim around here too. I hope you enjoy my diary – I wrote it with a bit of help from a human called Steve Parker.